Shimla almost needs no introduction. Its greenery, pleasant climate, and snowfall attract tourists every year. 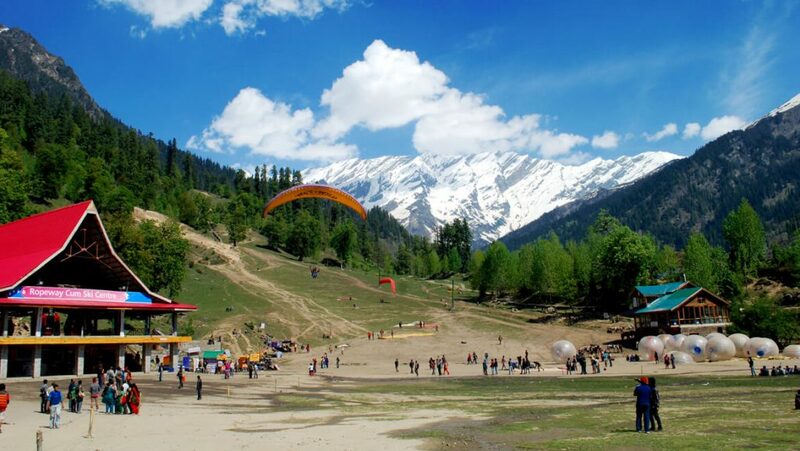 With the Queen of Hills, people also love to visit Manali, the land of contrasts. Manali enduring high peaks surround this beauty. The adventure of Shimla and Manali will give you the best experience of your life. 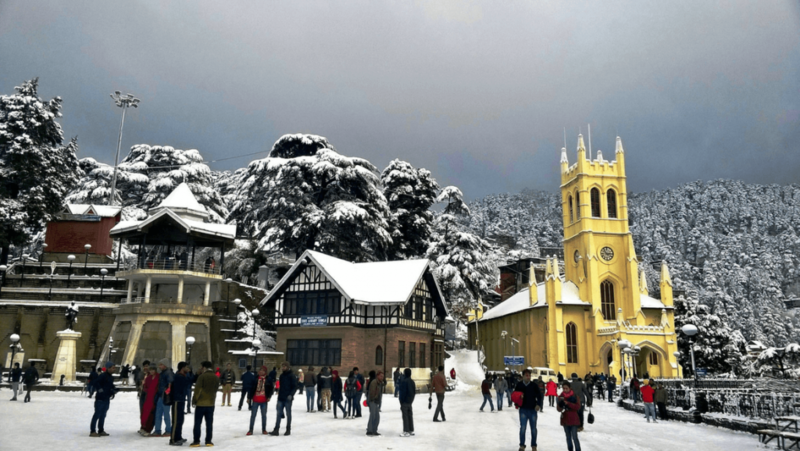 Kalka Shimla Train Ride: If you want to visit Shimla, and then make sure you choose the Shimla Manali tour packages which include Shimla toy train ride. With this, you will enjoy the ride along the mountains paints a tranquil picture of the place. Lakkar Bazar: The long stretch shops of Lakkar Bazar offers some of the finest woodwork artifacts. It is a good place to picks gifts for your loved ones. Rafting: Tattapani is best for adventure lovers. It is located 50 km from Shimla, on the banks of Satluj. This region is popular for its natural hot water springs, green valleys, and one of the finest rafting experiences that attract tourists every year. Trekking: Jakhu Hill, 2,455 m above sea level is the highest peak in Shimla. It is one of the popular things to do in Shimla. It could be tiring on a sunny, and rainy day but it is one of the most enjoyable activities of your trip. Walking Though Pine Forests: There are many interesting short hikes through the pine forests in and around the city. You can lead to the Glen, the Summer Hill, the Prospect Hill, and the Kamna Devi Temple. Scandal Point: Scandal Point is one of the major attractions for photographers and tourists as well. It is a flat platform on the Ridge Road in Shimla. It offers the views of the snowcapped mountains and the lush valley. Temples: Manali is known for its spiritual guidance and inner peace. Manali has magnificent monasteries and ancient temples with legendary stories. Tourists visit the Hadimba Temple, Manu Temple in Manali. Museum Of Himachal Culture & Folk Art: In Manali, you can explore the unique and extraordinary collection of rare antiques such as religious relics, household objects, instruments, weapons, wood carvings, models at the Museum of Himachal Culture & Folk art. You’ll love to spend time in heritage. Manali Wildlife Sanctuary: Riding a Yak is the top things to do in Manali. You will admire the wildlife with the green forests and snow-capped mountains. This sanctuary will greet you with the sights and sounds of colorful birds and exotic flora and fauna. Rohtang Pass: Rohtang Pass is the love of Adventure junkies. You will enjoy the snow on either side and with majestic views of the valley. Riding a bike or ATV over the snow will give you the best experience of your life. 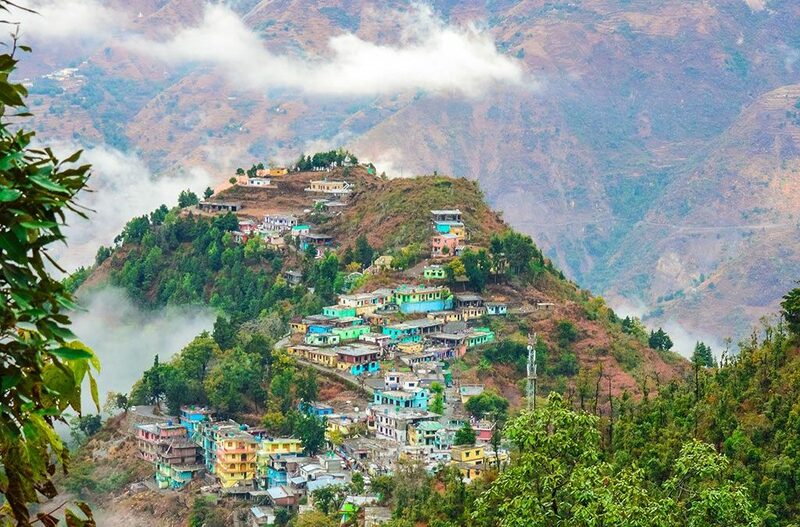 Head to Shimla and Manali to witness the beautiful nature. You can get to enjoy all these things in Shimla Manali tour packages. Try to visit Shimla and Manali in winters, to enjoy nature’s beautiful blessing and your favorite snowfall. Visit Simons Holidays for detail information.